Wireless Traveler will be attending the upcoming Long Island ASTA Fall Travel Agent Trade Show on October 6. The event, held at the Westbury Manor in Westbury, NY, is a wonderful time to meet other travel agents and to get a look at the latest products in the travel industry. If you are a Long Island ASTA travel agent or considering joining ASTA, we encourage you to attend the Fall Trade Show. The event agenda includes presentations from 4:30-6:00, followed by the trade show and sit-down dinner from 6:00-9:00. There will be presentations from the Dominican Tourism Board and Crystal Cruises, among others. And everyone who attends is eligible for some great raffle prizes! ASTA, the American Society of Travel Agents, is the world’s largest association of travel professionals. Members include travel agents and companies who sell travel-related products. ASTA is the leading advocate for travel agents, the travel industry, and the traveling public. 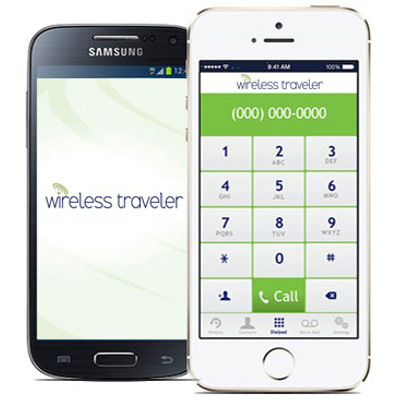 Wireless Traveler will be spotlighting our new WiFi calling app during the trade show. We will give personal demonstrations of the app and answer any questions you might have. If you’d like to check out the app beforehand, you can download it for free at iTunes and Google Play. If you activate your app and buy airtime during the show, we will gift you two hours of additional airtime! This show is free to both ASTA/NACTA agents, only $10 for all others who pre-register, or $20 at the door. 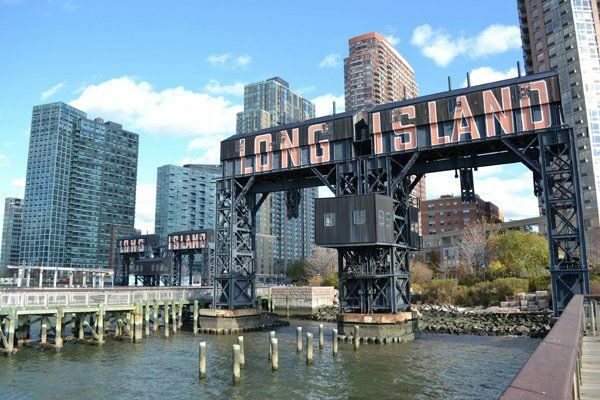 We look forward to seeing all the Long Island travel agents on October 6!